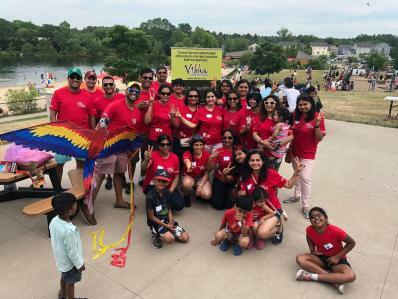 It was a warm summer day of June 17th on father’s day that Vibha volunteers of Boston organized our annual Kite flying festival at NARA park. We are a group of 15 volunteers, many busy professionals with children and family commitments. What unites us is the cause we represent and uphold that we give underprivileged kids a bright ray of hope and their future dreams some wind power to soar. 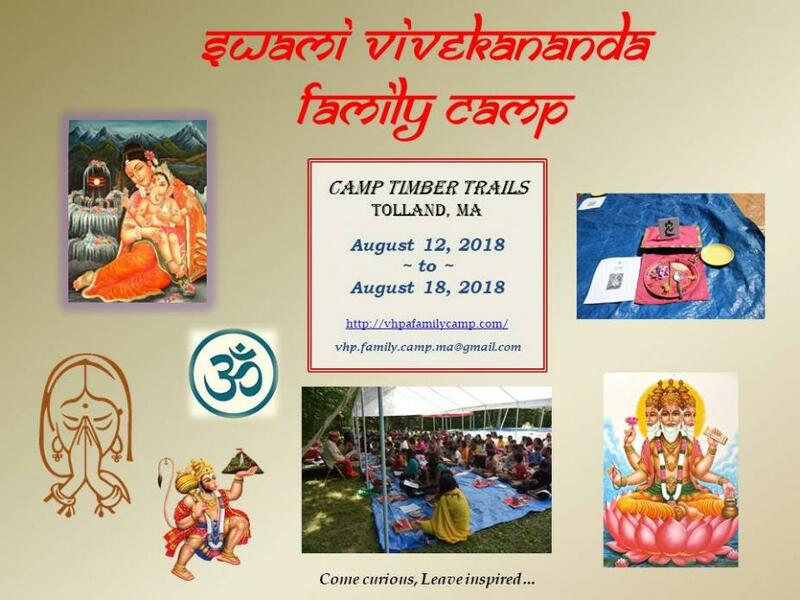 We started planning for the event 3 months in advance, gathering ideas and lessons learned from two kite flying events we have had in the past. We are very proud of the fact that even though we are a very small group of volunteers our event brought in more than a thousand participants in the kite flying festival. Families came in hordes with not just kids and parent but grandparents , uncles and aunts as well. It was a treat to watch cheerful kids their eyes stuck on the end of their strings at the colorful kites. Hundreds of colorful kites soared against the blue open skies with warm summer breeze swirling around. Participants could order kites online and pick up at the venue or buy kites at the venue. Like every year we budgeted for more kites and we are amazed that even with lots of buffer our kites are sold out every year. We had lots of food options including paans, samosas, pizzas,Gobhi manchurian,biryani, mango Lassi and so on.I want to specially mention the kid volunteers who had amazing ideas for lemonade stand , father child hand print art and bubbles. All these booths were entirely run by children and they were sold out by the end of the event. We also had an impromptu flash mob played on peppy india music andit was fun to watch kids adults and elderly sway to the beats . Might I say the kites had their little dance too. This year we had record number of sponsors for the event including Shailesh Shah at Boston Crown Realty, LLC, Satish Bhogadi at Trade Real Estate, Shova Sharma at New York Life Insurance, Dr. Jitin Sahani at Sahani Cosmetic Dentistry, and our vendors and raffle sponsors Styllery, Azuri Collections - Modern Indian Women’s Wear, Raji Mahaadevan, Ridhi's Couture,I FELT Design Studio, Junk Trunk, SoVital Fitness Studios, Paan Treat, Amukta Collection, Biryani Pot Nashua, Ariana Restaurant - Cuisine From Afghanistan, Athleta,BollyX - The Bollywood Workout, GuruKool Enrichment Center, Mayil Handmade Scarves, Neeta's Heritage Threading Salon/Spa, Temptations - Cakes & More, Noune Tahamassian Morse, Tim Richard, Gopika Narula, Chandrala Malkood, Trader Joe's-Acton,MA, Rangoli Grill, Cake Ever After - By Shuchi. The Foundations TV and Lokvani. TheMaharaja and Virsa De Punjab. Flash mob run by Bollywood dance Academy/Nikita's Bollywood Dance Academy! NARAPark and Nagog park, Acton, MA! As the day started to dim out, we reluctantly had to close the event. Our hearts stillhigh with the spirit of the day, our hard work had paid off big time. Next year we are committed to make this an even bigger event. We want more volunteers whoshare our passion to make lives of innocent children better in this world. 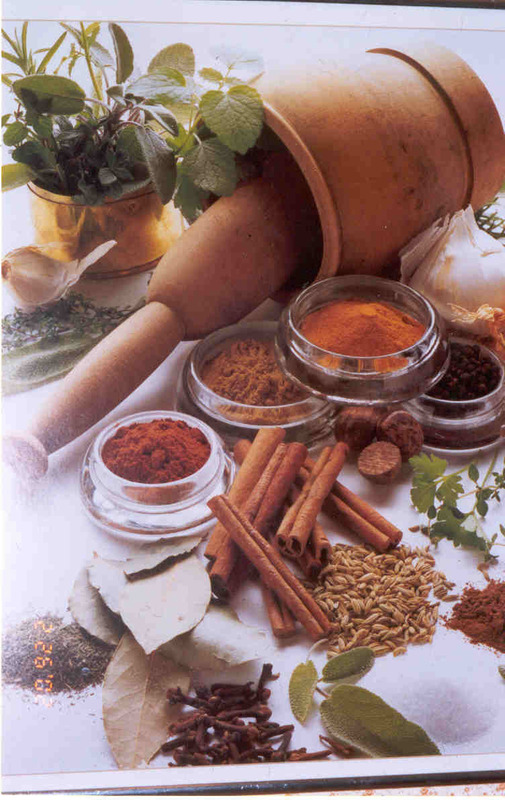 Reach out to us at www.vibha.org or like Vibha Boston Facebook page. Join us in our future events . Lets fly kites together and make a difference! !